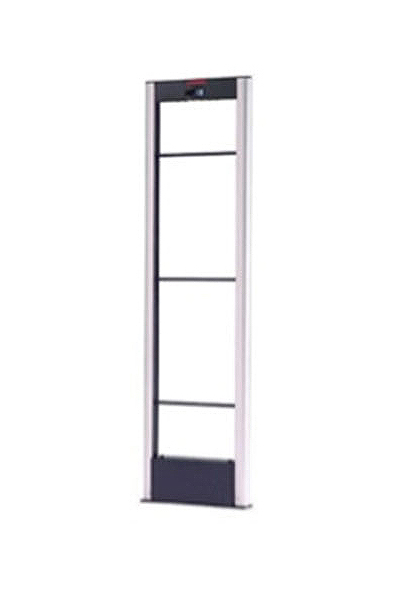 Takaya adopts the RF technology and its range of detection systems includes aluminium open frame, classic acrylic and ultra-slim acrylic systems, giving retailers a variety of options for their store entrance protection. The Takaya systems are built to last, making it aesthetically pleasing even after years of installation. 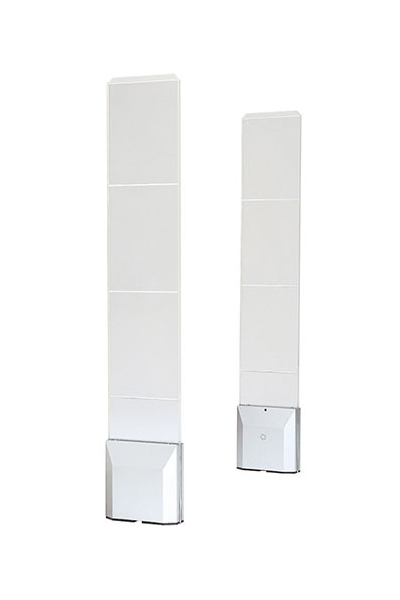 The TS-A2 aluminium frame is durable and will blend nicely with any store design. Takaya’s original noise reduction technology offers high performance at a reasonable price and also comes with a plastic panel allowing retailers to customise insert for advertising purpose. Detection range is 80cm to 100cm on each side depending on the tag used. The TS-A2C has the same great functionality of TS-A2 but it comes with integrated wide-angle camera. The integrated camera is over 500 TV lines offering superb clarity close up view of the activities at entrances. The video image can be used in junction with public monitor to increase deterrence and also as a video feed for DVR. 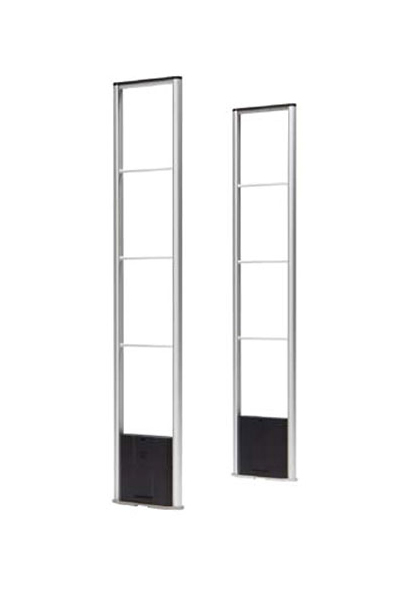 The TS-3500 is a clear and slim acrylic detection system that offers theft deterrence while maintaining store aesthetics. Aside from the system being specially designed to prevent the pedestal from warping it also has a robust detection system. Detection range is 70cm to 90cm on each side depending on the tag used. 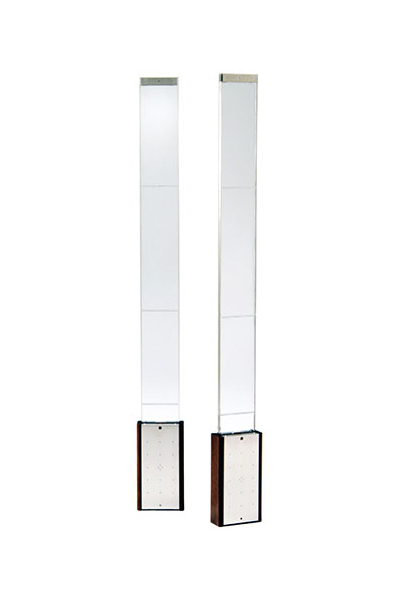 The TS-4500 is Takaya’s slimmest engineered antenna specially designed for high fashion retailers. The fine workmanship is non-intrusive to the store entrance design and it retains shoplifting deterrence effect. The base comes in real wood nature cherry matt lacquered finish or stainless steel brushed polished giving retailers the option to select a system that integrates seamlessly with the store aesthetics.